lumin EVA Textured Foam Sheet - Mini Hex - Gags Unlimited Inc. 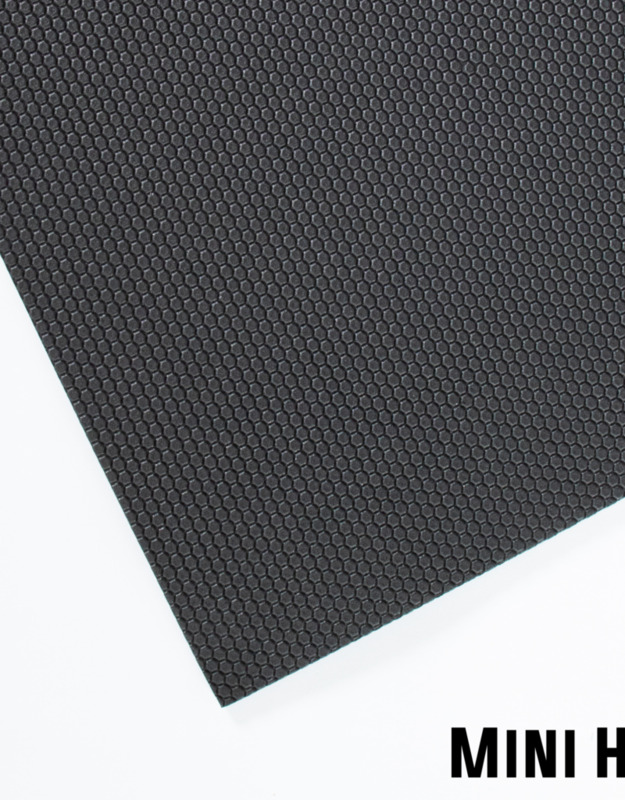 This mini hex textured foam sheet is perfect for all your craft and cosplay needs! Each sheet is 100cm x 100cm. Lumin’s workshop textured Eva foams are the perfect way to add fine detailed textures to your armour or props. To use, simply cut out a piece of textured foam for the size of your project, heat the back side with a heat gun and then form to the required shape. For best results, we recommend building a base with a thickness of foam thinner then you require your final piece, then layer on the texture foam as a skin. Since the texture foam is made from our Form-Lite EVA Foam, it can be stretched to create a skin over formed curved pieces without the need for a seam. Note: Heating the front will result in a loss of texture definition. 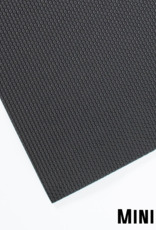 These textures are pressed on to our Form-Lite EVA foam.